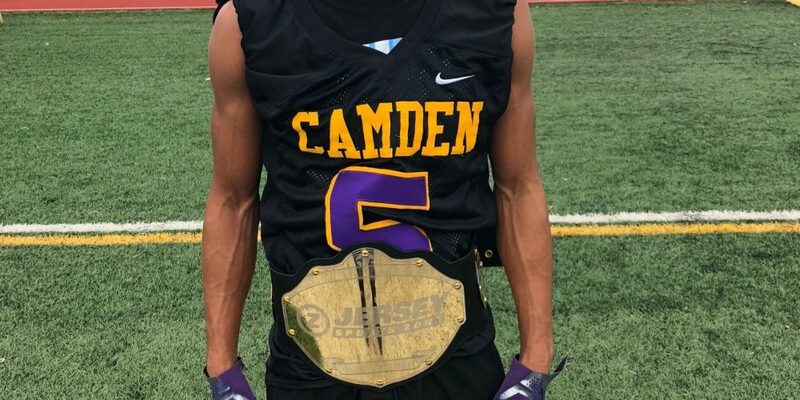 Nick Cataldo Brings Week 3 Top Play Belt to Camden! Polls begin Sunday and end Tuesday at 3:00 pm. 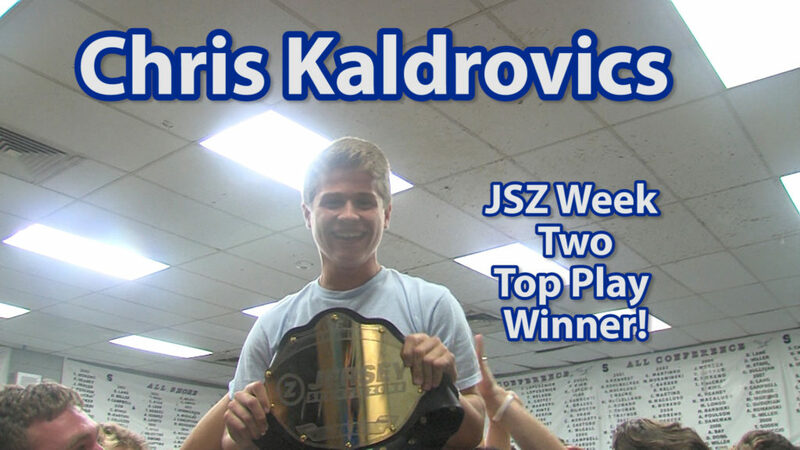 The winner of our poll will get presented with the JSZ Top Play Belt at a mid-week practice. Thanks to all the great athletes we cover for giving us so many great highlights and moments each and every week!